We know what you’re thinking: “Oh, great. Another mind-numbing CME conference.” Well, think again, because CME4LIFE is redefining the process of sharpening your skills and becoming a more efficient medical provider. We specialize in helping you learn and more importantly retain the information in a way that is easy and applicable. Our CME Conference lineup is designed to be informative, practical, and dare we say, fun. Led by John Bielinski, we provide knowledge and tools that you can immediately use to improve your clinical performance and prepare for your PANCE/PANRE like a rock star. No boring PowerPoints, no yawn-inducing presentations. So, register today to learn, be challenged, and have an amazing time in a great city. We’ll see you soon. Interested in bringing our program to your PA Program students? Learn More. 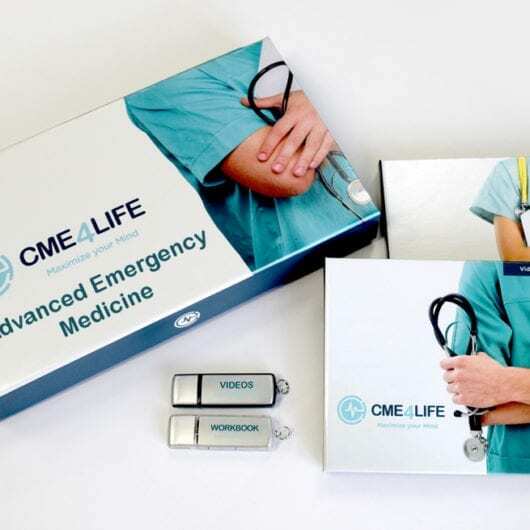 EMI presents the latest in medical innovations for emergency medicine professionals who must evaluate and treat acute, yet common, conditions. Proficiency in both the evaluation and treatment of acute medical problems is essential for any provider working in an emergency care center. Urgent care Nurse Practitioners and Physicians Assistants must hold a deep understanding and expertise in the treatment of acute medical problems due to the nature of urgent care patients’ conditions. Our partner, American Medical Seminars, Inc. presents Live Medical Conferences designed for Primary Care Practitioners and Advance Practice Providers in areas like Family Medicine, Internal Medicine, Emergency Medicine, Pediatrics and more!